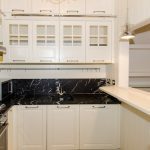 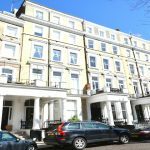 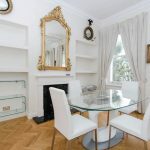 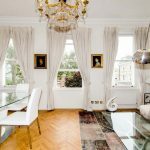 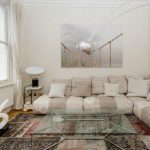 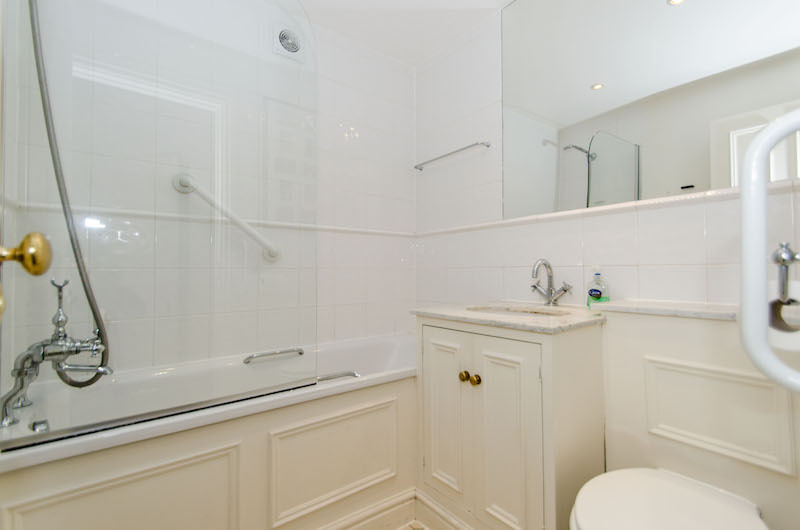 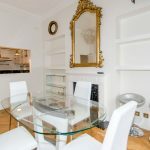 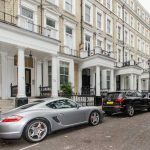 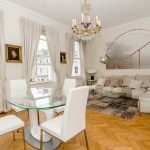 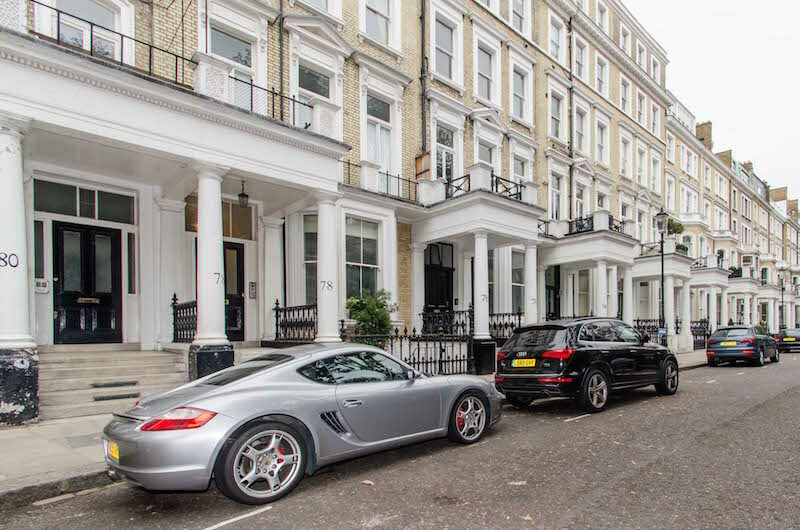 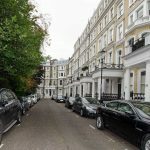 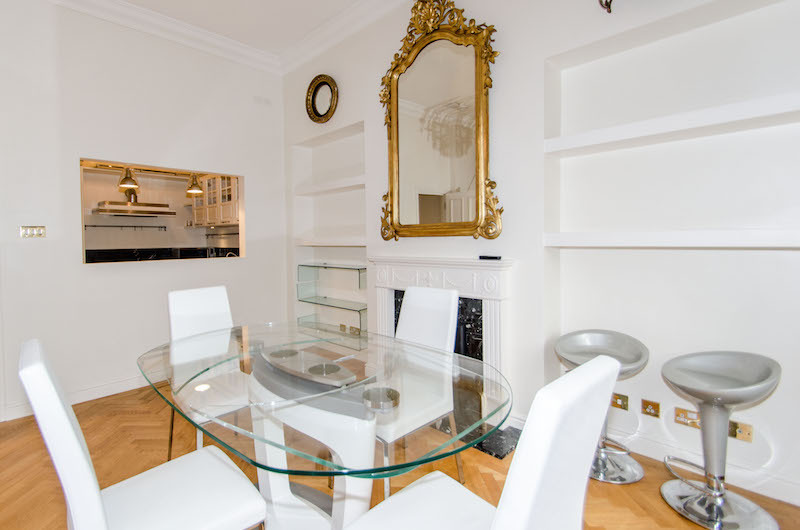 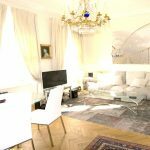 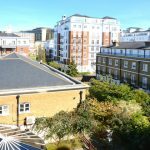 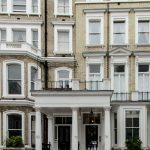 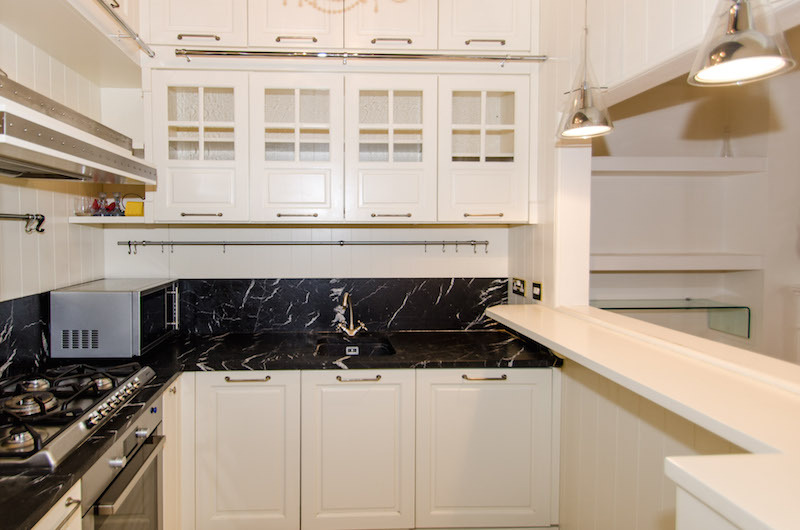 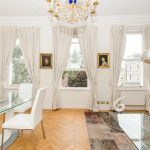 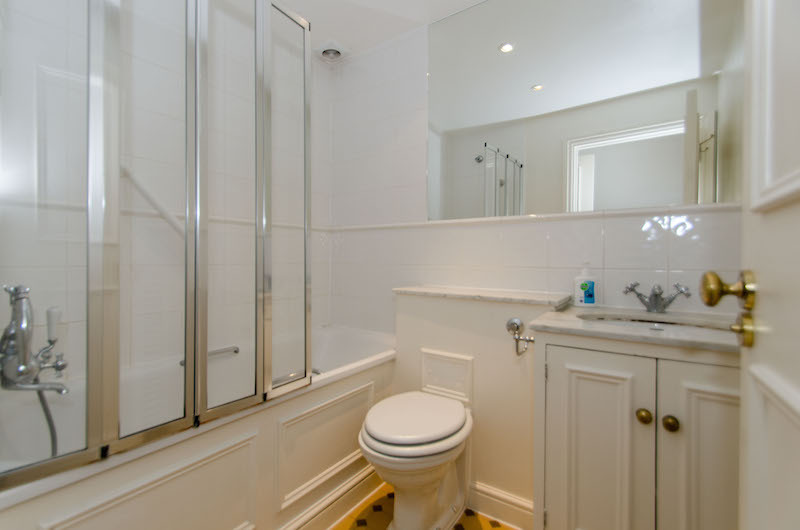 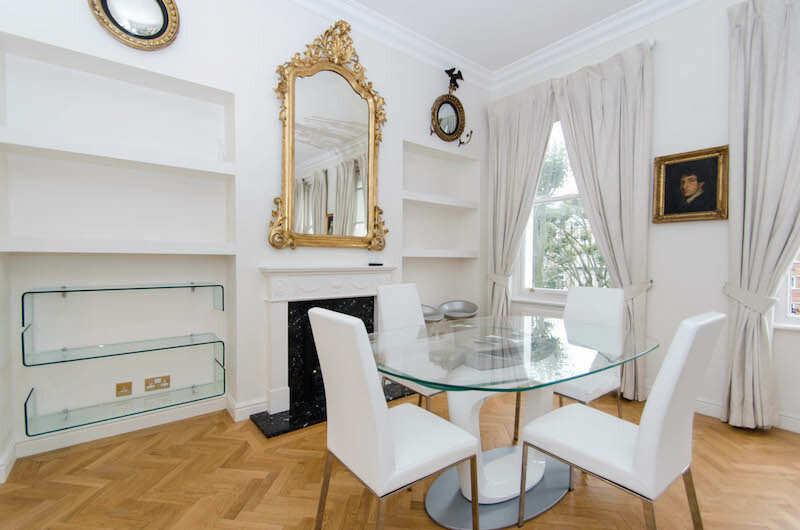 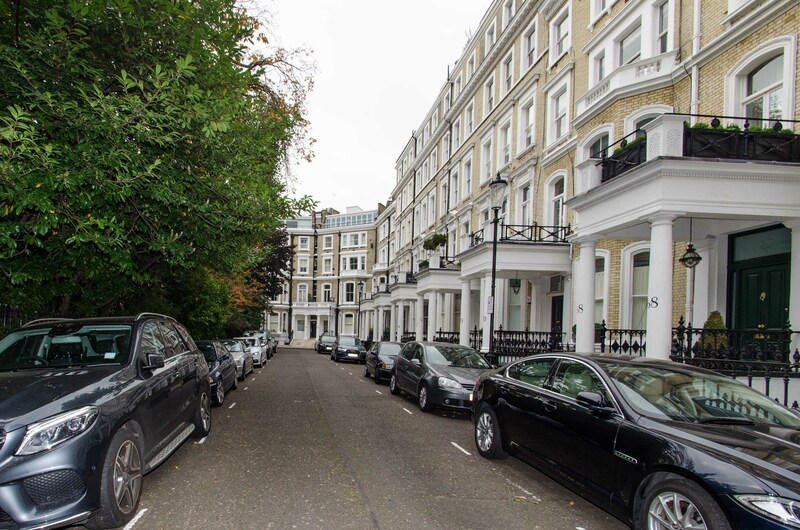 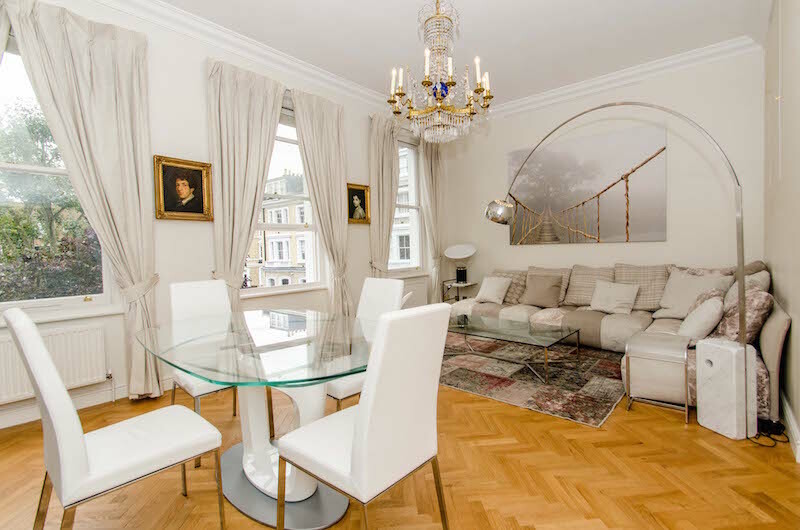 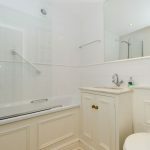 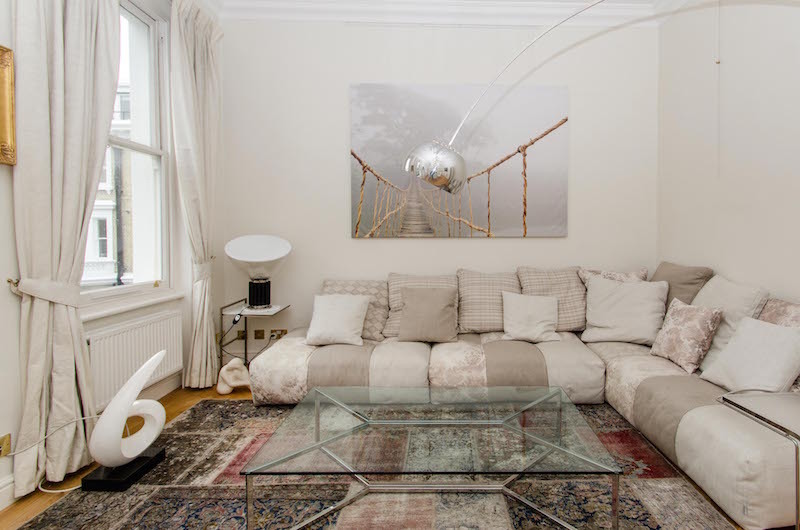 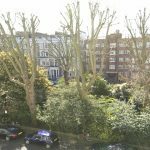 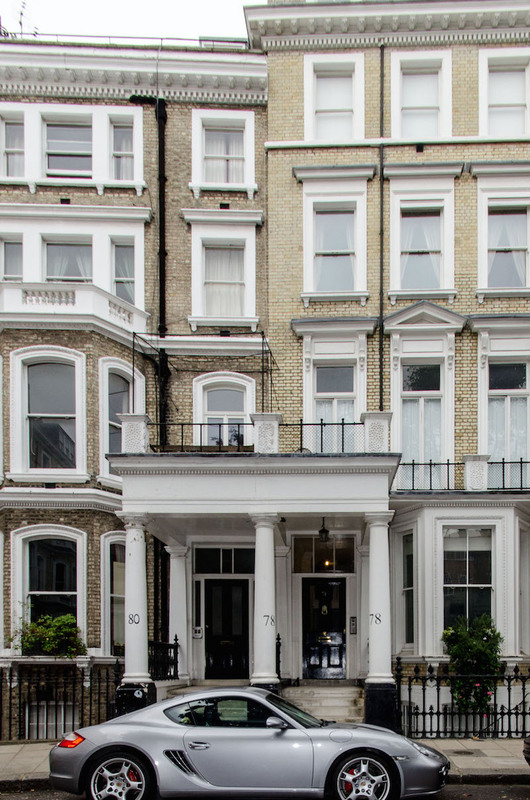 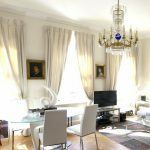 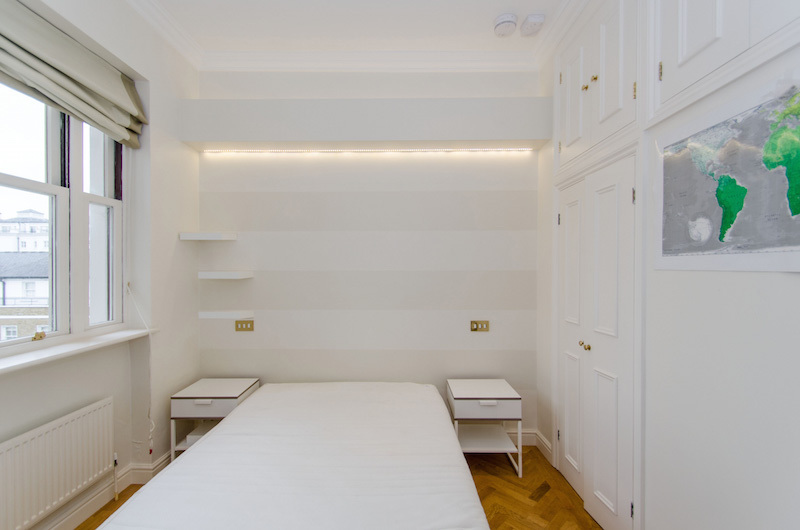 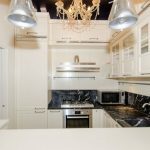 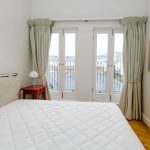 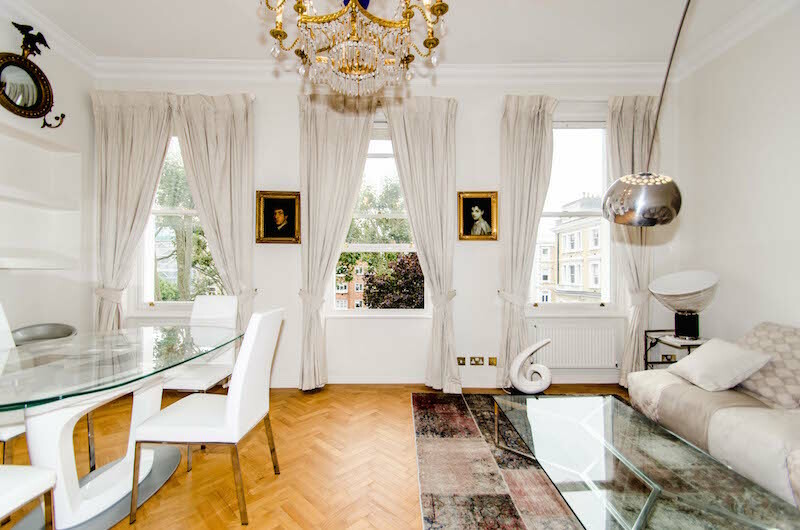 A luxury and newly refurbished 2 bedrooms/2 bathrooms apartment on the second floor (with lift) of this striking period building. 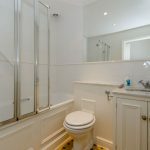 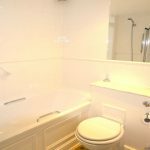 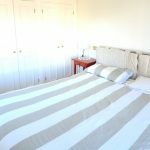 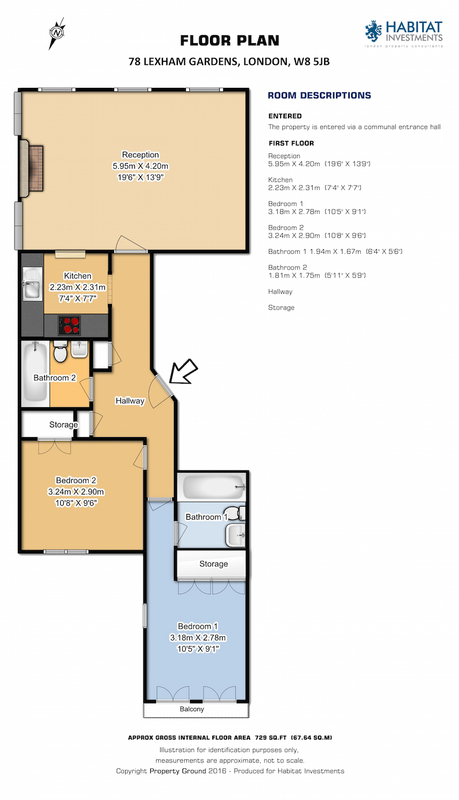 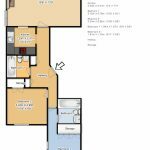 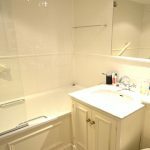 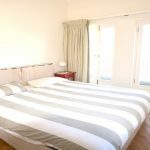 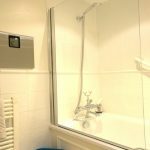 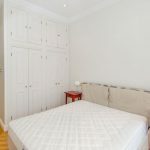 Comprising of two double bedrooms with fitted wardrobes, two bathrooms and a semi open plan kitchen. 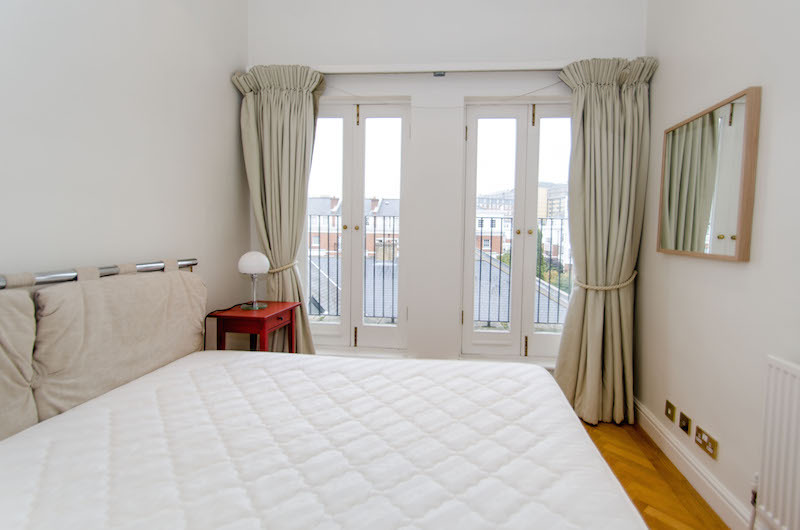 The second bedroom has a balcony as well. 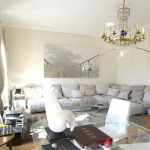 The property offers a spacious living accommodation with high ceilings and fireplace. 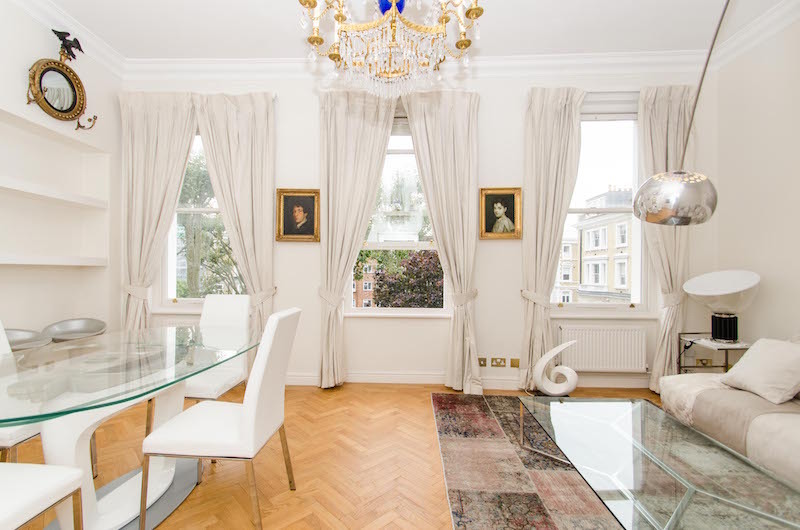 The reception/dining room overlooks the private gardens and is very bright. 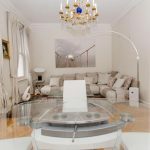 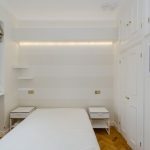 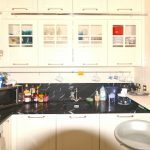 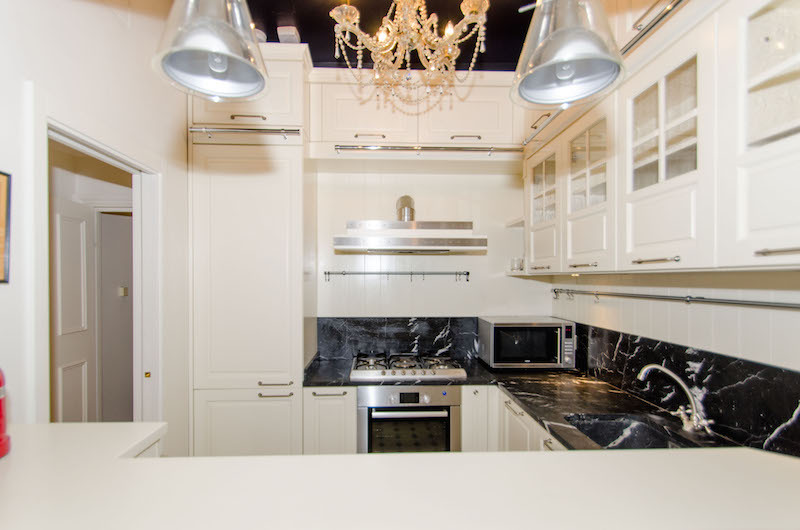 The property is newly decorated and fully furnished with tasteful and luxury furniture (Flos, Castiglioni). 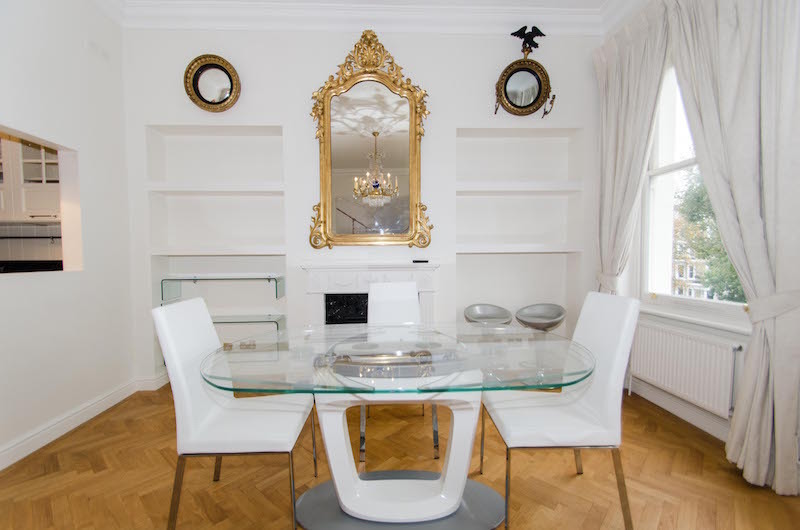 The property is in the heart of stylish Kensington, and just off the Museum Mile, which includes the Natural History, Science and V&A Museums. 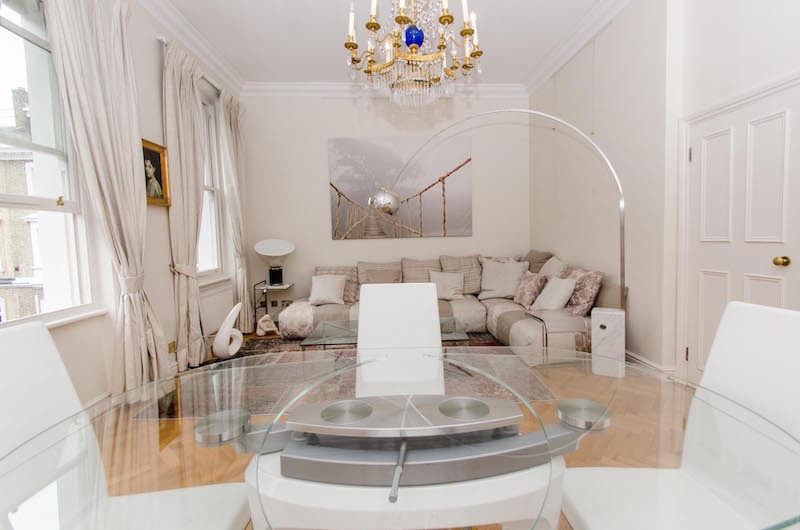 The exclusive shops of Kensington High Street are within walking distance. 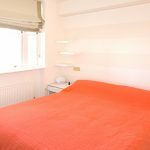 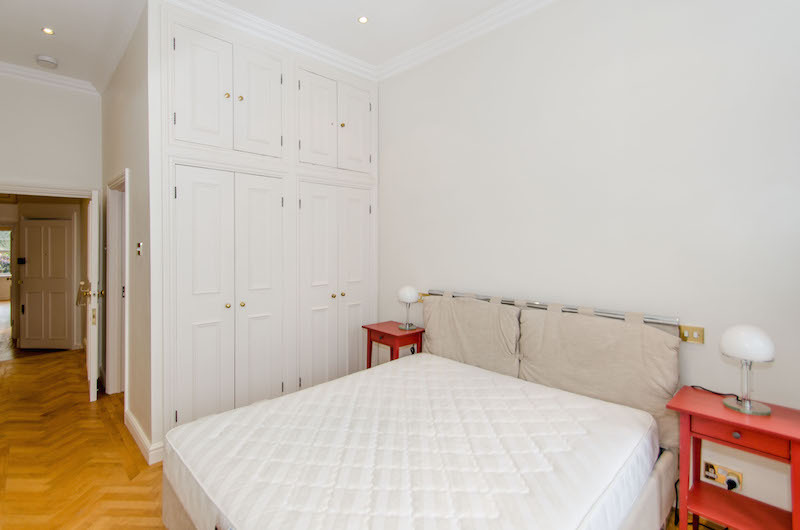 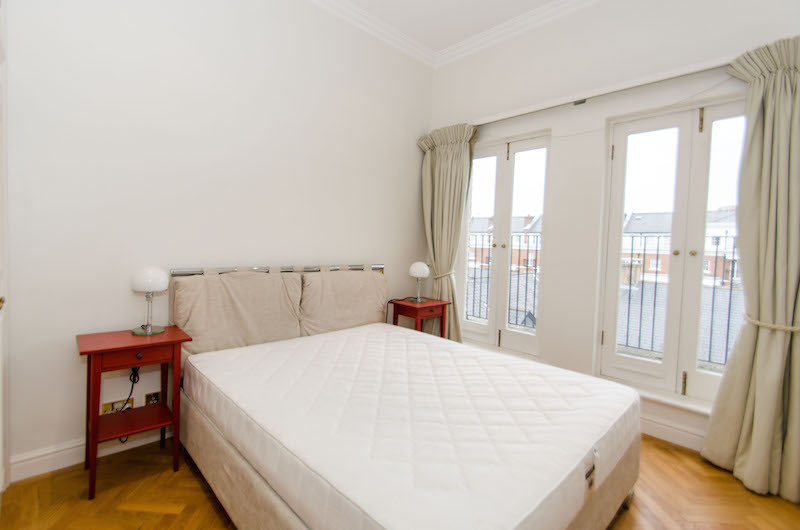 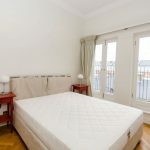 High Street Kensington, Gloucester Road & Earls Court tube stations are also close by.